12 Gifts of Christmas: for her! It’s the season to be jolly! fa la la la la la la la. Still thinking of a great gift for her? girlfriend, sister, niece, mom, aunt… Making a girl happy is not that hard, you just need to know what kind of things she’s in to . It could be from a simple do it yourself to extravagant presents, it really depends on your budget. Christmas is all about giving and expressing gratitude to the people you care about. It’s the thought that counts, I’m sure she will appreciate it. Here is a list of the Christmas gift ideas that you could consider giving to her. Stuffed animals are a classic gift idea. 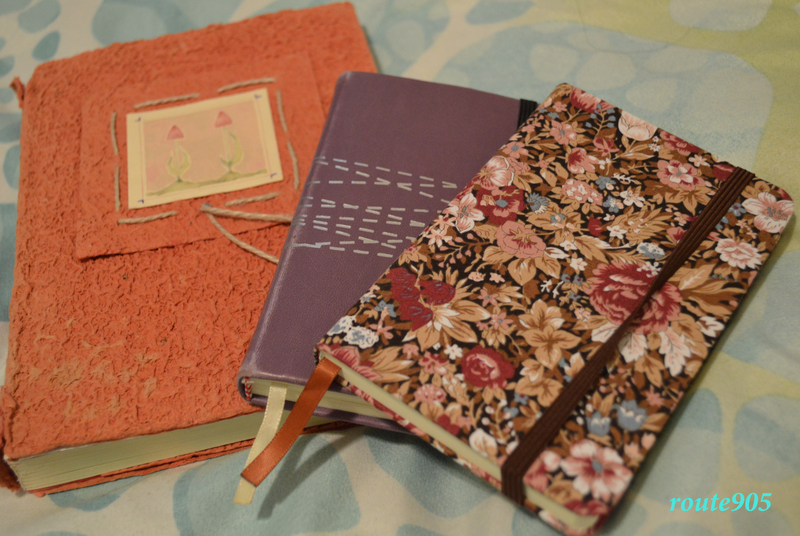 I don’t know if it’s just me, but when I see cute notebooks I buy them and never use it. It’s just so cute that I just collect them. Other girls can use it as diary or notebook for list of things to do. It comes with different sizes and designs. 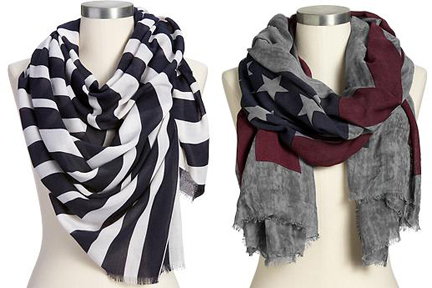 In the harsh winter, scarves are a necessity. It comes in different colours and styles. The picture above is from Urban Outfitters with a price range of $15 to $25. Phones can be very fragile, it’s better to protect it. 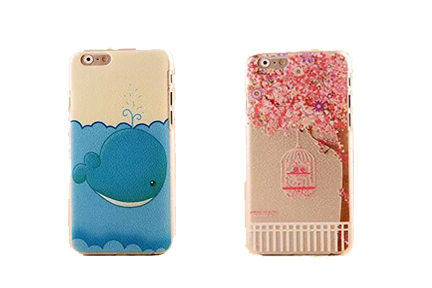 There are a variety of fancy cellphone cases that are offered in the market. Some of them have gems, leather cover, cute cartoon character and many more. This picture is from Amazon with a price range of $10 to $20. Ladies love to wear accessories. It could be a necklace, bracelet or earrings. Wearing accessories with a nice dress would gives a touch of elegance. This item is from Aldo Accessories with a price range for bracelets of $10 to $20. This hat would be a perfect gift for her if she likes to spend her time outdoors. 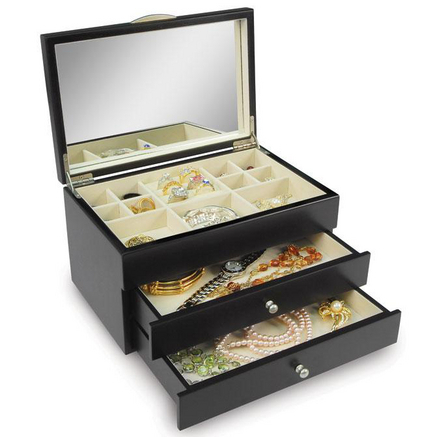 Jewelry box is definitely a must have for ladies. This will help them get organized and also a definitive place to put away your accessories. This item is from Sears and costs $47.99. Ladies never leaves the house without putting some make-up on. Girls love it when the guy are trying to dress them up. Surprising them with a cocktail dress for their formal date on the roof top with a very romantic view is a plus. 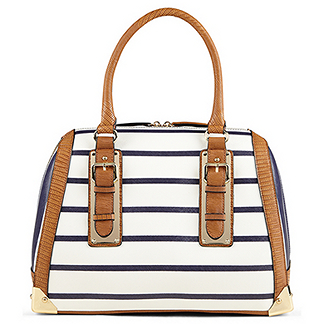 This Bag is from ALDO with a price of $60. 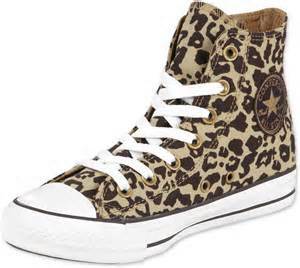 Girls conquer the world with shoes. Rubber shoes, high heels, sandals whichever is her best interest. If you really want to go out with a bang, then this is the way to go. If you’re panning on pampering your girl then this Diamond pendant is for her. 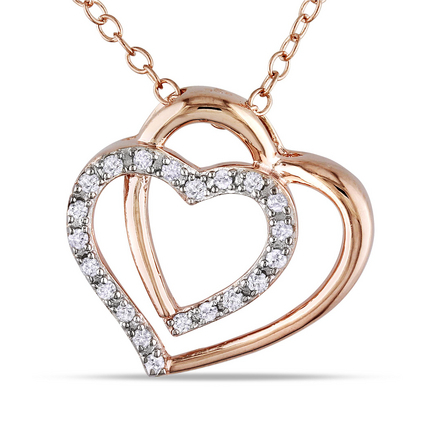 This Diamond Heart Pendant in Pink Silver is from Sears with a price of $ 164.95.